These Wedding Rings Are Straight Out of Your Game of Thrones Dreams // Forge & Fountain Jewelry — Catalyst Wedding Co. If you are a Game of Thrones fan who daydreams about living in a castle, wishes their wedding ring could be made from Valyrian steel, or spends a lot of time at Renaissance Faires, then you’re in luck. 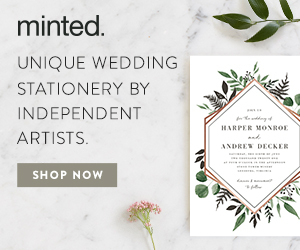 We have found your dream wedding rings. 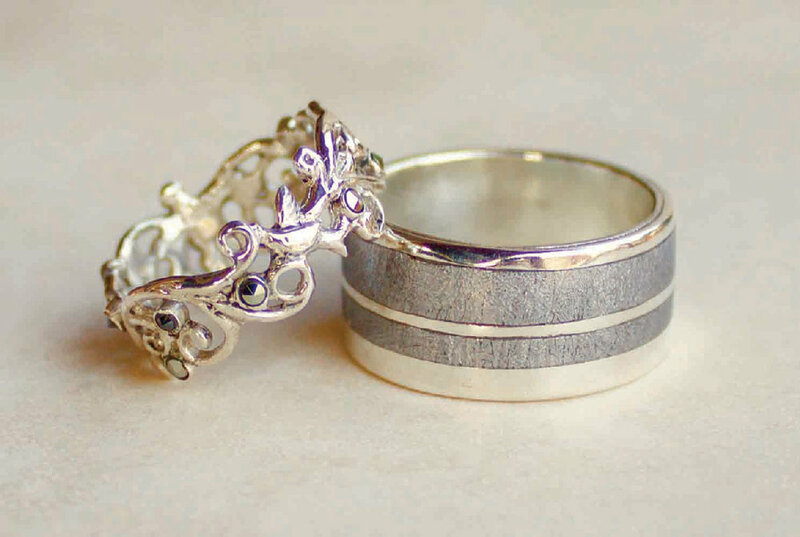 Husband and wife duo, Holly and Josh, turned their love for metalworking and art into Forge and Fountain Jewelry. The engagement rings and wedding bands they craft are so stunning they are fit even for the Mother of Dragons. They are the newest members of our Catalyst Vendor Community, so we sat down with them to learn more about their work. What is the mission of Forge & Fountain Jewelry? It is our mission to provide the most sustainably designed heirloom jewelry for our conscientious customers, from concept to materials to the finest customer service possible. Together with our commitment to sustainability, we believe kindness, equity, and justice are principles to live — and work — by. Our work as Forge & Fountain is an expression of empathy and inclusion, honoring people’s differences and celebrating their bonds. We welcome the opportunity to serve people of all backgrounds, relationships, and beliefs. What is Forge & Fountain Jewelry's origin story? Our creative partnership is something of an alchemical romance...it began when we met 10 years ago performing at a Renaissance Faire. Josh was a dancer and metalsmith; Holly was a singer and artist. We bonded instantly over a passion for single malt whisky, and our story quickly blossomed into Love, and artistic collaboration! Joshua's background is in blacksmithing, bringing a fiery, primal quality to his work in Argentium and gold. Holly's influence is more nuanced, her fine art esthetic giving the work an intricacy of line, form and color. 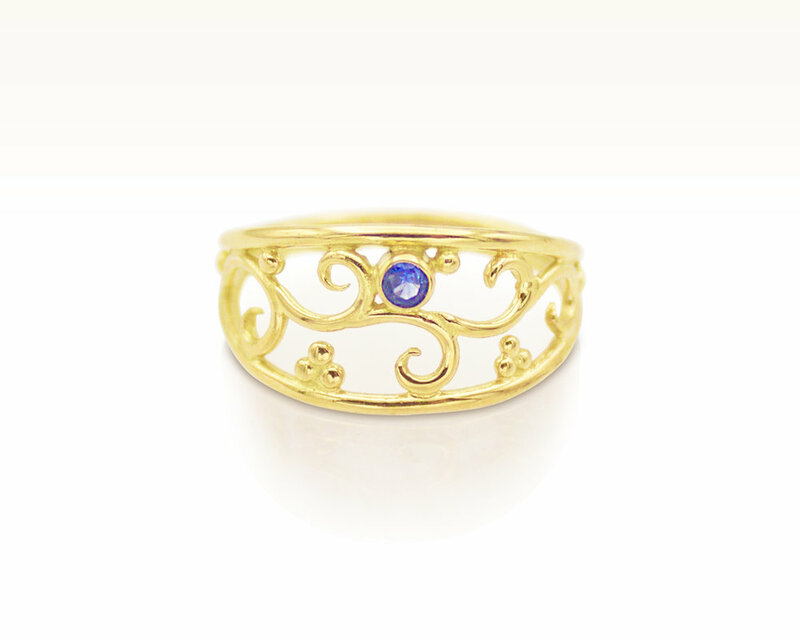 While Joshua has an elemental connection to the metal itself, Holly is drawn to gemstones and how their color, luster and placement is composed in the finished jewelry. For us, making jewelry is a sacred art, sculpting the elements found in nature with our intention, design and sense of meaning. When our client falls in love with and dons a piece of our jewelry, this alchemical transformation is complete. We don't follow the "rules" of traditional engagement and wedding rings; we follow our conscience. We use sustainably sourced materials at every turn, and encourage our clients to prioritize traceability and ethical production in choosing the precious metals and gems for their "forever" jewelry. Diamonds are lovely, but there are so many other opportunities to forge lasting beauty and meaningful form for wedding rings. We believe the only rule is that our jewelry is a beautiful and enduring representation of your love. What three ingredients are necessary for a great day at Forge & Fountain Jewelry? A perfect day for us includes getting into a creative groove in the studio with some great tunes, taking a break to watch our husky frolic with her friends at the dog park, and seeing the sparkle in a client's eye when they try on that piece of jewelry they've fallen in love with! Our ideal clients have a great sense of imagination, a hint of playfulness, and a love of collaboration. We love working with clients to incorporate the things that are most meaningful to them, whether that is a favorite style, a special heirloom gemstone, or a heraldic symbol from their family tree. 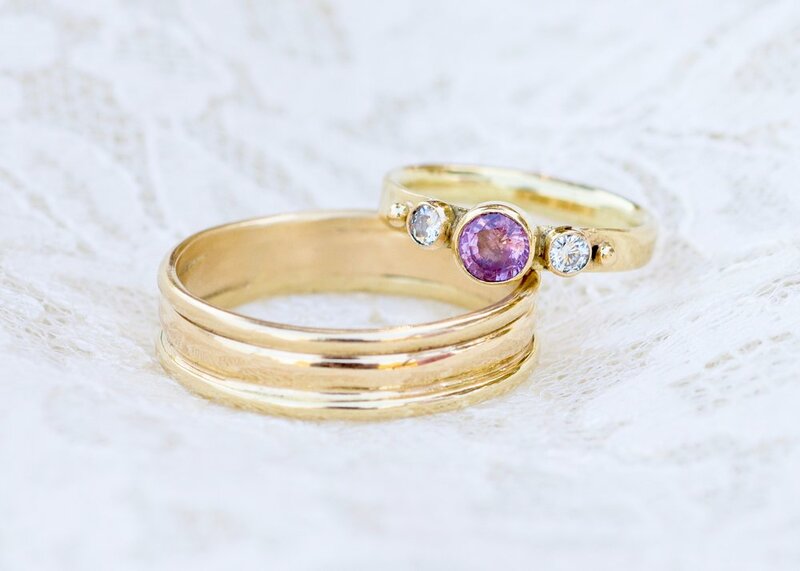 "We loved working with Holly and Joshua on our custom wedding rings! 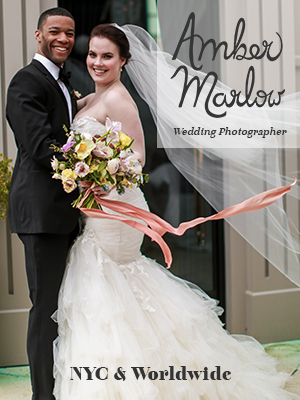 Being both fun and professional, they made the entire process easy and personal. Holly took a fragmented idea of elements and turned it into an elegant piece of art. It was a real collaborative effort; they listened to what we were envisioning and offered suggestions all along the way. The rings are beautiful and absolutely perfect. We couldn’t be happier!"